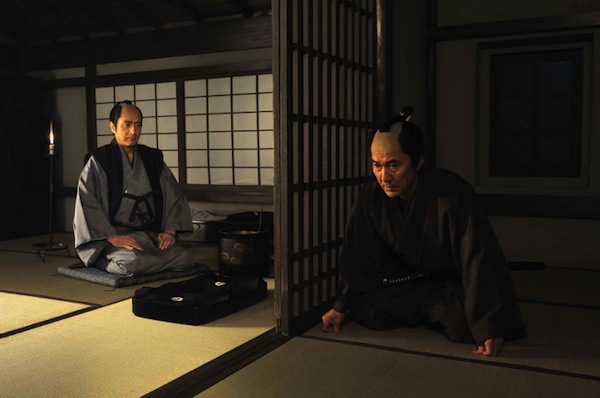 On his way to attend the 17th Buddhist ceremony for the 47 Ronins in Kyoto at Choho Shindo's (Masato Ibu) mansion, Kichiemon unexpectedly comes across his close & long time friend Magozaemon Senoo (Koji Yakusho) - who ran away the day before the ronin uprising. 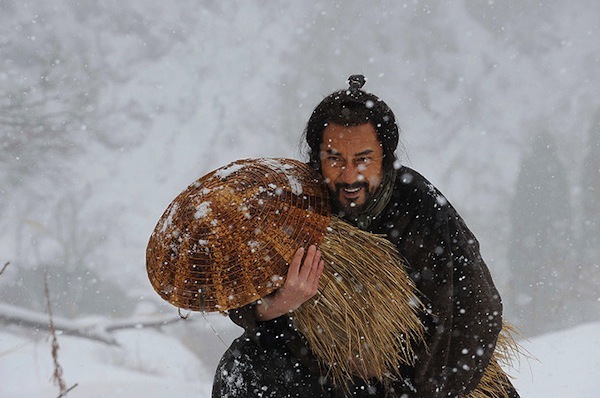 Prior to his disappearance, Magozaemon had lost his wife and had no children. His only purpose at the time was to serve Kuranosuke Oishi (Nizaemon Kataoka) and he swore to die for him if necessary. 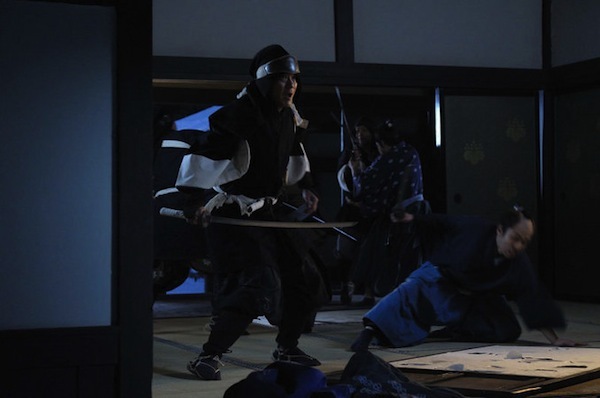 Why Magozaemon disappeared is a mystery Kichiemon still doesn't know the answer too. 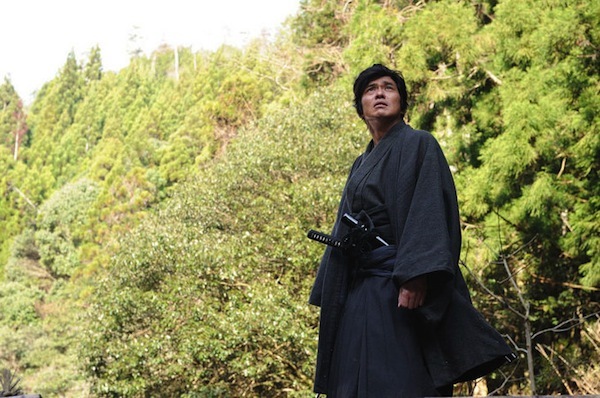 After his disappearance, Magozaemon changed his name and hid from the world. Magozaemon gave up his position as a samurair He became a merchant who trades antiques. He lives in a remote house, hidden in a deep bamboo grove, with a beautiful girl named Kane (Nanami Sakuraba). 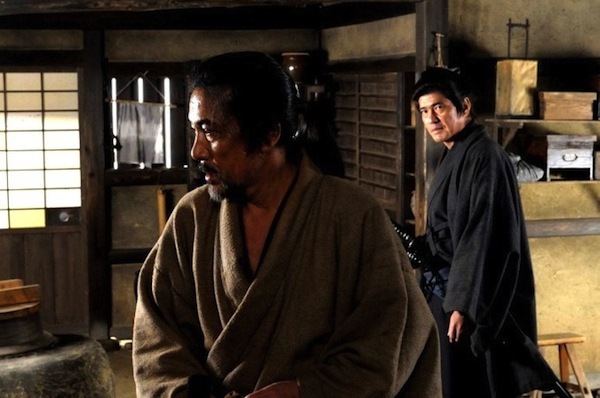 Yu (Narumi Yasuda), who lives near Magozaemon's home, knew about them for the past 16 years. Yu adores Kane, who had no mother, and taught her etiquette, as well as reading and writing. 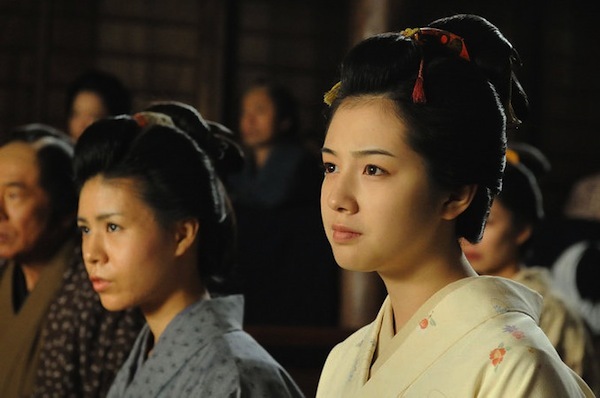 Yu used to be the most popular courtesan in the famous Shimabara district of Kyoto. Yu eventually became a concubine of merchant Jiro Chayashiro (Yoshi Oida), who works a fabric dealer, and gained the favor of the Japan's feudal government. Now, Yu lives a quiet life. 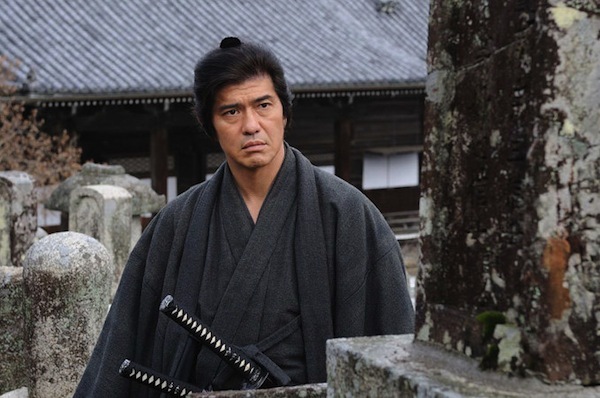 "The Last Ronin" is adapted from Shoichiro Ikemiya's 1994 novel "Saigo no Chushingura" which is a fictionalized account of the true story of the 47 Ronins that took place in the early 18th century. 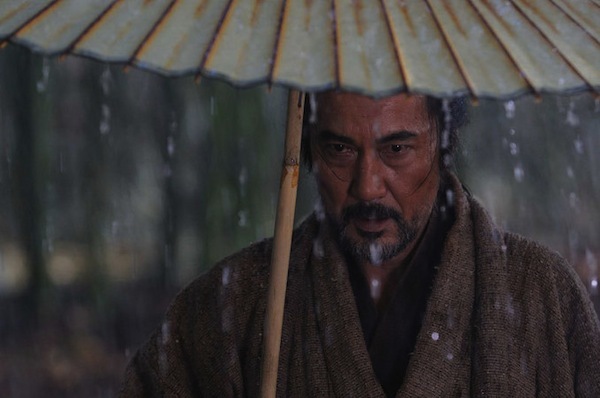 "The Last Ronin" will mark Warner Bros. Japan's first Japanese language picture. 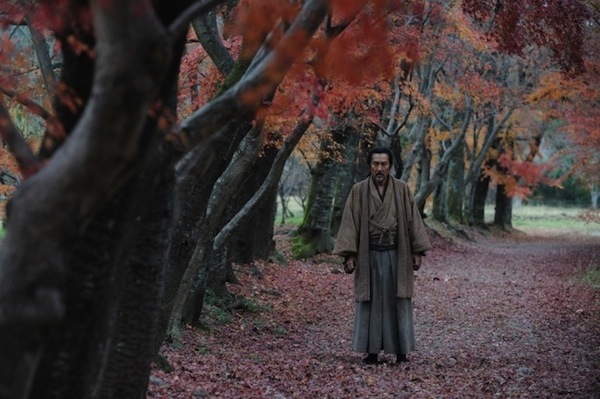 Filming began Nov. 11th in Kyoto, Japan. 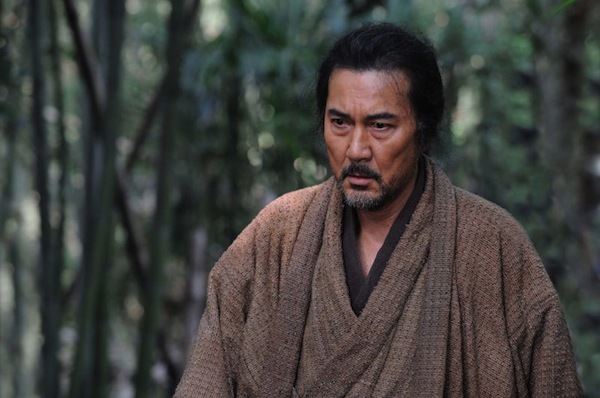 Nanami Sakuraba has been cast as one of the principle characters in "The Last Ronin". She will play Kane, secret daughter of Seo Magojaemon (Koji Yakusho) & love interest of wealthy Chaya Shuichiro (Koji Yamamoto). Packy Kominsky Nov 23 2013 10:13 pm You can buy a subtitled version from japanesesamuraidvd.com. 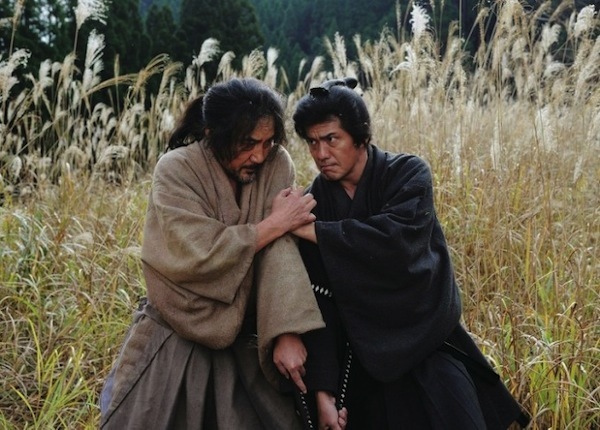 James West Nov 13 2012 4:57 pm 'The Last Chushingura' is one of the best samurai movies I have seen. I really want to buy the DVD to show my friends who have never seen it. 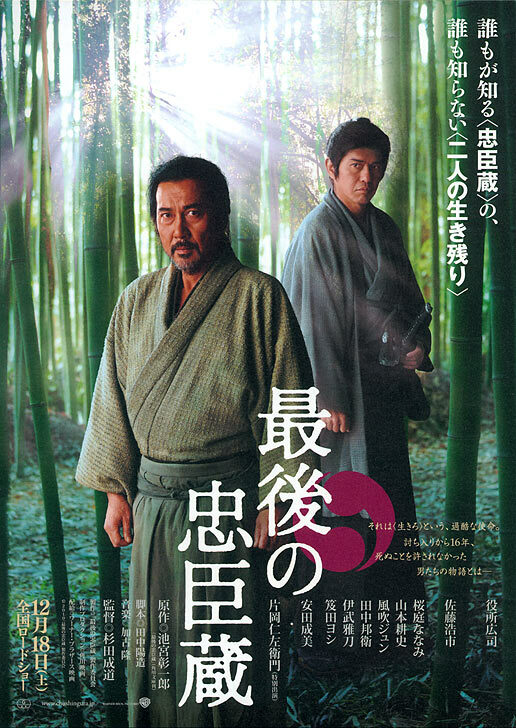 James West Nov 13 2012 4:54 pm Where can I buy the English Subtitled DVD of 'The Last Chushingura'? Francis Tsai Jul 22 2012 6:16 pm Can soomeone please let me know where I can buy the DVD. With English subtitles? I saw it on a flight over a year ago and I have been dying to see it again on my big screen at home. H K Sac Dec 18 2011 12:42 am Terrific movie. I'm very glad it was shown on ATT uverse's TV Japan with subtitles, since most of their movies are not subtitled. 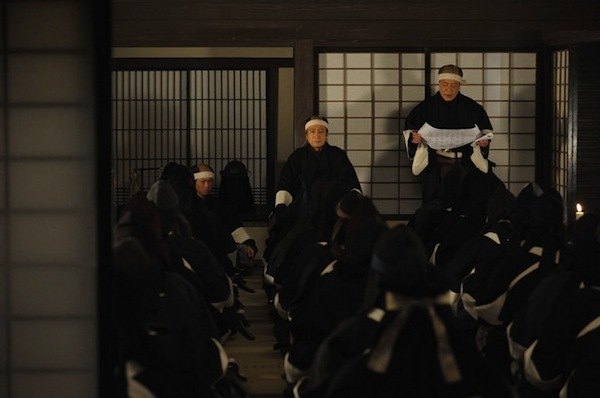 This moving story follows the life of the two surviving samurai after the mass seppuku at the conclusion of Chushingura. It is an incredible affirmation of loyalty and love. Carol Kumataka Oct 23 2011 7:03 pm Where can I buy this movie with English Subtitle? GreenAsJade Sep 11 2011 5:55 am I too am looking for a DVD with english subtitles. The airlines are carrying the movie with Engilish subtitles, so it must be possible?? seeker Aug 14 2011 5:04 pm where can i buy the DVD with english subtitles??? Mohan Nair Apr 23 2011 7:46 am An incredible movie that captured the essence of the era in which real heroes lived and walked this earth. The actors brought this movie to a whole new level with their emotions and feelings. I was pleasantly surprised and watched the movie expecting an ending that was tragic only to be surprised in the end. Definitely a must watch, an epic and entertaining movie for anyone interested in the lives of true heroes!